www.chinaspv.com: Recently, the widely eye-catching Dongfeng’s China-6 2.3L M9T prototype engine is successfully ignited in Dongfeng’s R&D Institute. 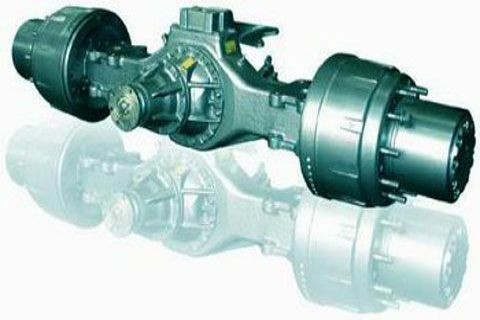 With China speeding up its upgrading of vehicle emission standards and fuel consumption, the demand for small displacement engine is increasing in the market. 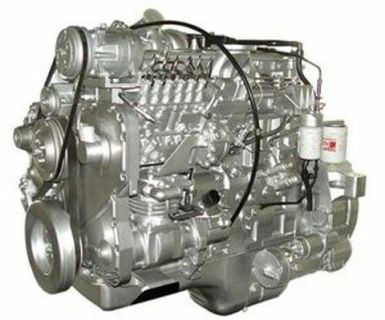 As a response to this market trend, Dongfeng M9T engine is created. The project has been in progress for 3 years. In 2014, Dongfeng officially started developing 2L platform for engine. 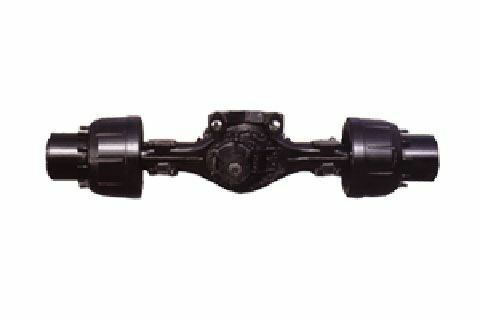 M9T engine, as Dongfeng’s new generation China-6 engine, has been jointly developed by a team from Dongfeng, Renoult, and Nissan. 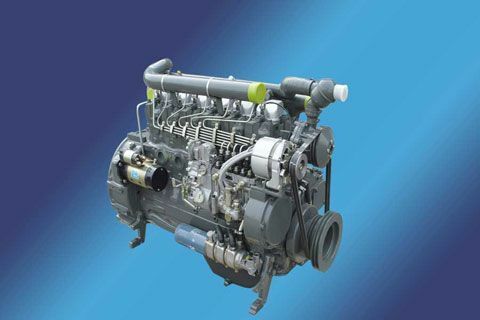 M9T engine uses a lot of worldwide mainstream technologies and has low emission, low fuel consumption and low NVH, showing a high degree of reliability.